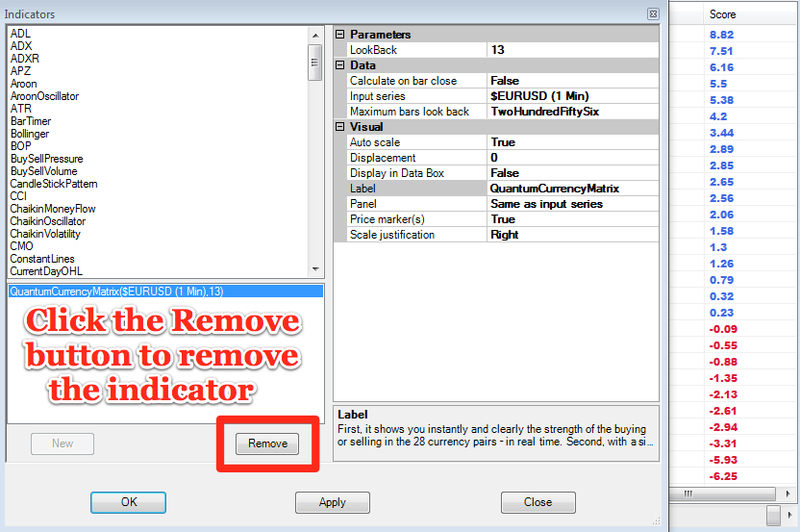 Before clicking the OK or Apply button to complete, the indicator has one or two options which can be configured. 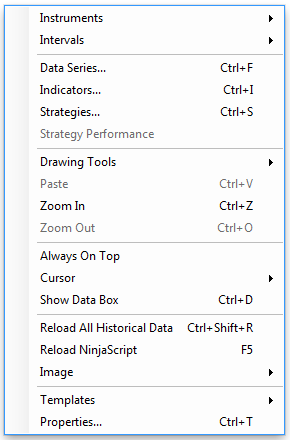 You can click the Apply button at any time, and this will apply any changes you have made to the indicator, without closing the window. 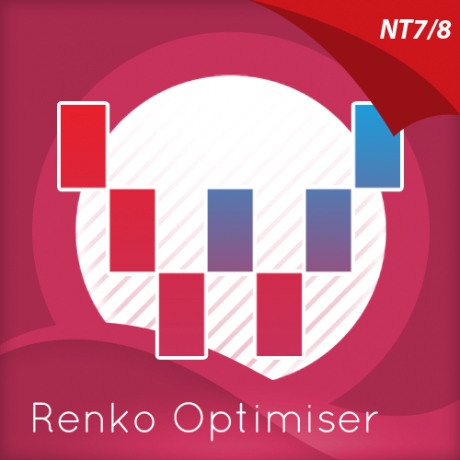 This will allow you to see the changes you have made, and to modify again before closing with the OK button, or the Close button. 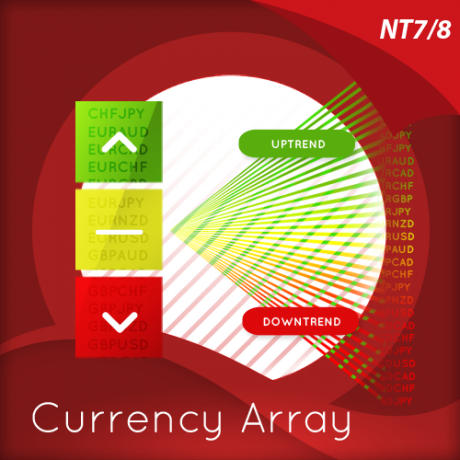 ClassicColors – this changes the color scheme of the Currency Matrix to the classic blue and red. It is false by default. 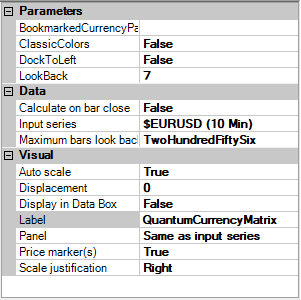 LookBack – this is the number of bars that the indicator processes during the calculation. The default is 7 and we suggest you leave it at this setting. 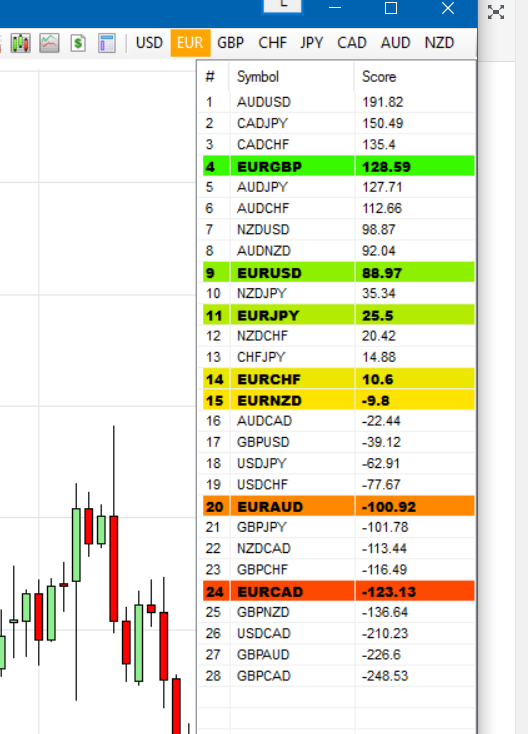 DockToLeft– This parameter controls the position where the indicator is docked at the chart. 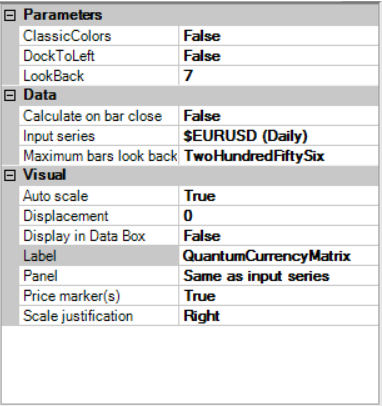 Its default value is False which places the indicator at the right hand side of the chart. 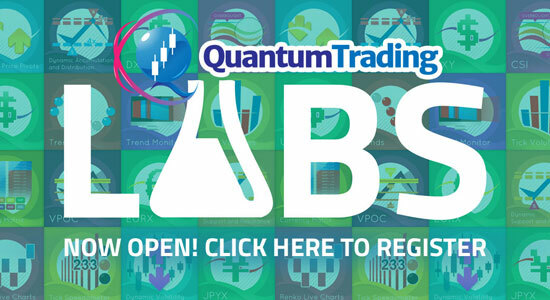 The default setting for the indicator is to display all 28 currency pairs from those which are the most strongly bullish, to those which are the most strongly bearish in a currency matrix ladder. 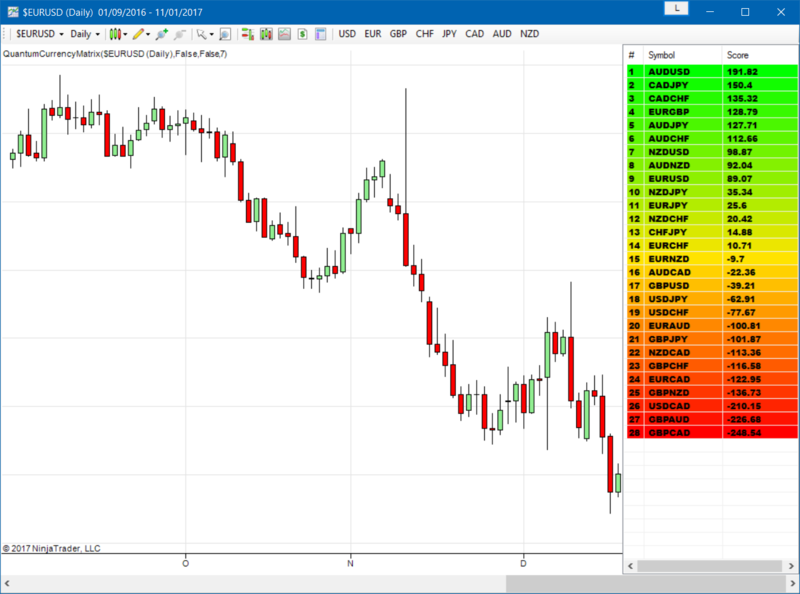 Bullish currency pairs are show in blue with a positive number, whilst this which are bearish are shown in red, with a negative number. The crossover point on any timeframe is 0. 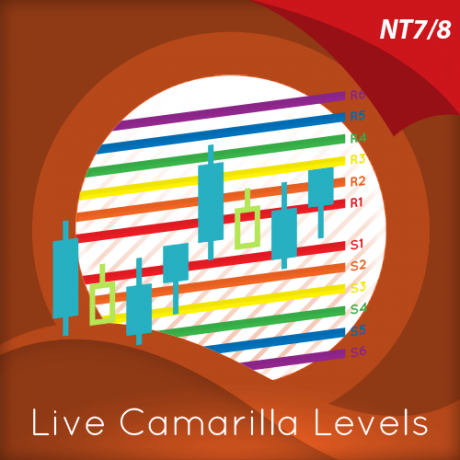 The indicator now only displays all seven EUR pairs, and the EUR legend also changes color to match the default color of the Currency Strength Indicator. 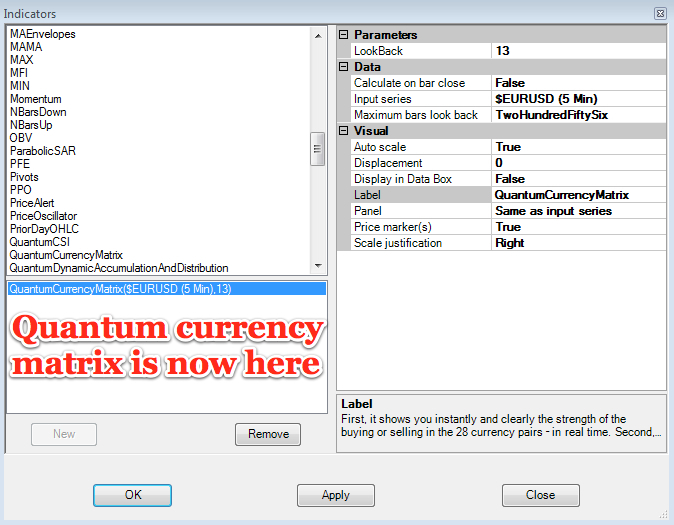 To investigate another currency simply left click the related currency legend, and this will then display the seven filtered currency pairs for that currency. 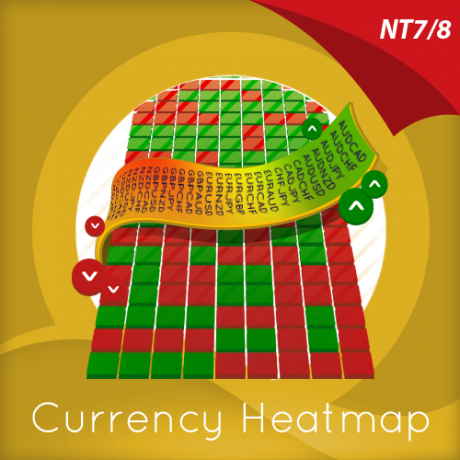 To revert back to all twenty eight pairs, left click on the currency legend again, and all twenty eight currencies will then be displayed once again in the currency matrix ladder. 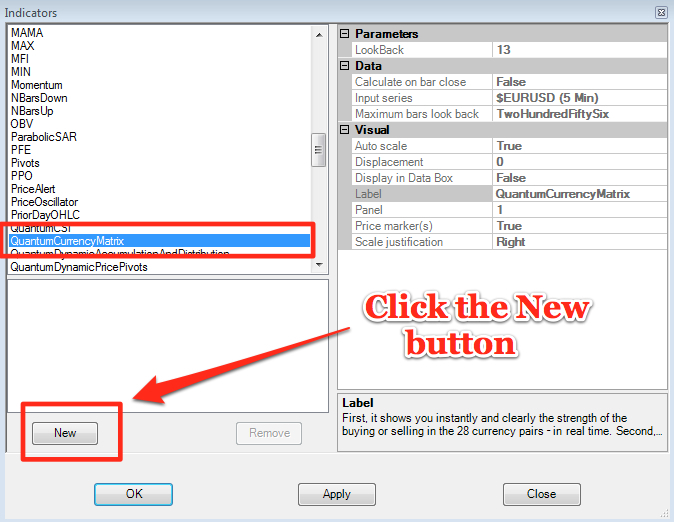 Each currency legend acts as a toggle, allowing you to toggle between all twenty eight pairs and the seven pairs for each currency, quickly and easily. 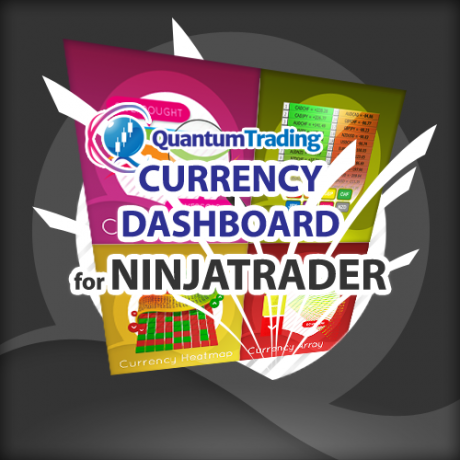 To access the currency legends in order to filter on a currency, simply hover your pointer over the right hand edge of the chart, left click, hold and drag when the horizontal bar appears, in order to display the legends next to the NinjaTrader toolbar again.